Much awaited Salman Khan starer Tubelight is finally here. But much to our disappointment it fails to win audience hearts. 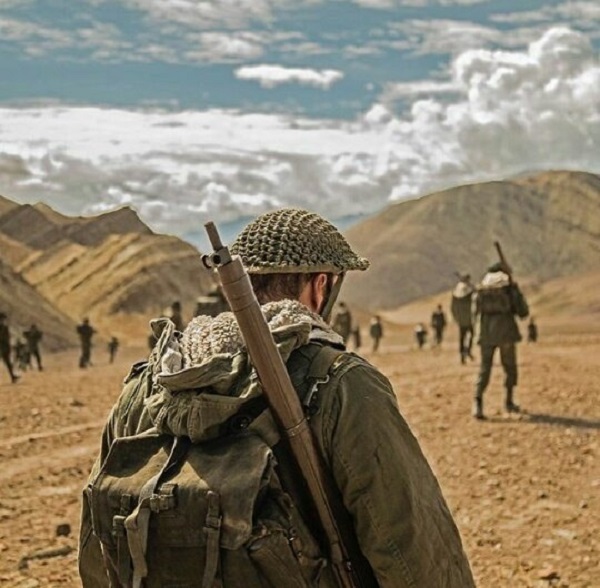 Director Kabir Khan’s Tubelight is based on the 2015 American war drama Little Boy, which was panned by critics. But while Little Boy did not have the fortune of being set in the Indian milieu, against a society that laps up superstitions and talk of miracles eagerly, Tubelight fits in perfectly in the small-town Jagatpur of 1962. 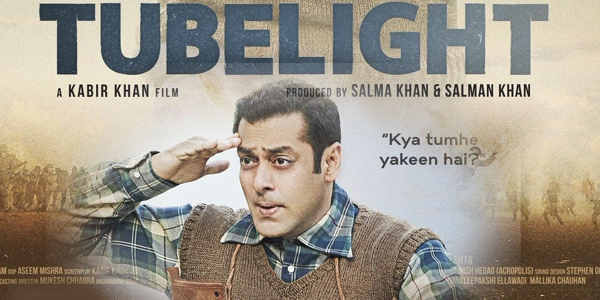 On the surface, Tubelight is the story of brothers Laxman (Salman Khan) and Bharat Singh Bisht (Sohail Khan). 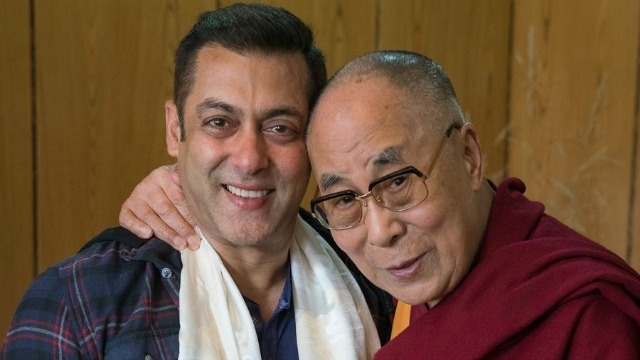 Elder brother Laxman is a ‘tubelight’. Someone who takes some time to ‘light up’. One October night, we are told, Laxman’s father arrives home drunk and nine months later Laxman’s younger brother arrives. He is called ‘Bharat’ because the elder son had already been named Laxman by then. The story of Laxman and Bharat begins in pre-Independence India when Mahatma Gandhi comes to their school and tells them about ‘yakeen‘. And that becomes the burden that the audience has to bear for the rest of the two hours. The word ‘yakeen‘ takes root in Laxman’s head and heart and leaves him believing that with faith, everything is possible. 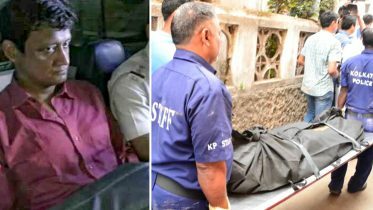 Enter Om Puri, the man who brought up Laxman and Bharat in his ashram after the death of the boys’ parents. Soon, the boys are all grown up and there are disturbances on the India-China border off Jagatpur. Young men are required to join the Army. Bharat is selected, and Laxman, understandably, is not. Tubelight is all about faith. About the teachings of Mahatma Gandhi. Love, friendship, brotherhood and everything good. The film is horribly stretched and takes a severe toll on your patience levels. The music is average, with a hummable number in The Radio Song. The cinematography and green valleys of Manali keep you watching Tubelight even when nothing else is happening. 1 Comment on "Fused tubelight? Is Salman Khan is losing his golden touch"